Elles Entertainment brought “Hollywood to Dallas” with celebrity guests Romeo Miller (Actor, Rapper), Jordan Alex Ward (Celebrity Choreography), Joe “Flip” Wilson (Grammy Award Winning Director, Producer), Miss Texas 2017 Margana Wood, and 97.9 the Beat’s J- Kruz along with some of the most elite makeup artists, hair stylists, models, designers, and artists that Dallas has to offer in the same building to raise Anti- Bullying Awareness! Powerhouse organizations, Elles Entertainment & The Single Parents and Teens Foundation of Dallas, Inc., joined forces to raise awareness and make an impact for bullying prevention. Over 3.2 million students are victims of bullying each year, which serves as a reminder that bullying prevention must be addressed, and one way to accomplish this is through educating ourselves and our communities. What better way to bring awareness of the bullying epidemic than through a fully immersive and interactive evening filled with speeches by prominent celebrity guest speaker, Romeo Miller, an intimate Q&A session with Miss Texas 2017. There were powerful performances by Leona Lee, Sydney Thomas, and Sarah Cannon that delivered meaningful messages through dance that left the audience in awe! 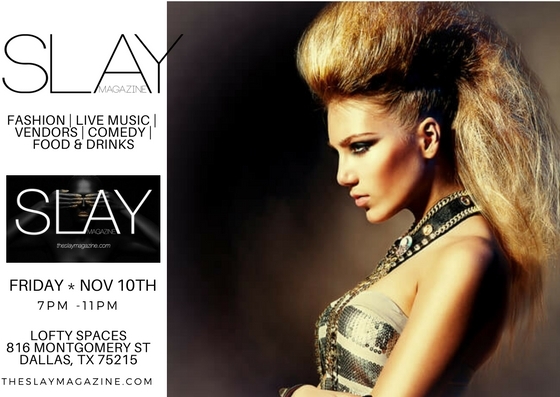 Fashion showcases featuring designers such as Daysia’s Daysies and Highlife Society to name a couple. It was truly amazing to see so much talent come together for such a great cause. I would like to issue a special thank you to Miss Texas 2017 for the opportunity to conduct your 1st Interview, Romeo Miller for teaching, inspiring, sharing your experiences and wisdom, and Elles Entertainment for allowing me to be a part of this SLAYtastic event. Reflect on where we have been, where we are now, and where we hope to be in the years to come. The end of bullying begins with you! 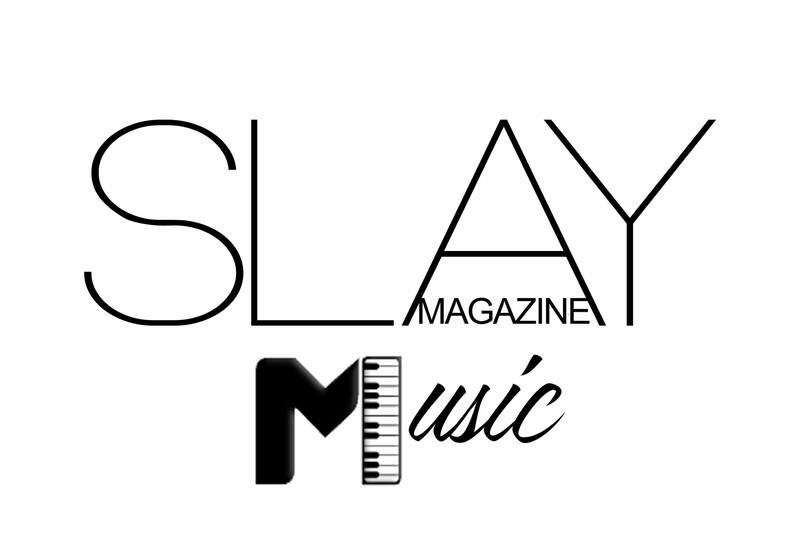 If you want to check out some of the video & pictures to experience a taste of this SLAYnomenal event, simply search some of the following hashtags: #EllesEntertainment #AntiBullying #TheSlayMagazine #SlayMagazine #SlayOnTheScene #NAtoriouslyFierce™ on social media!